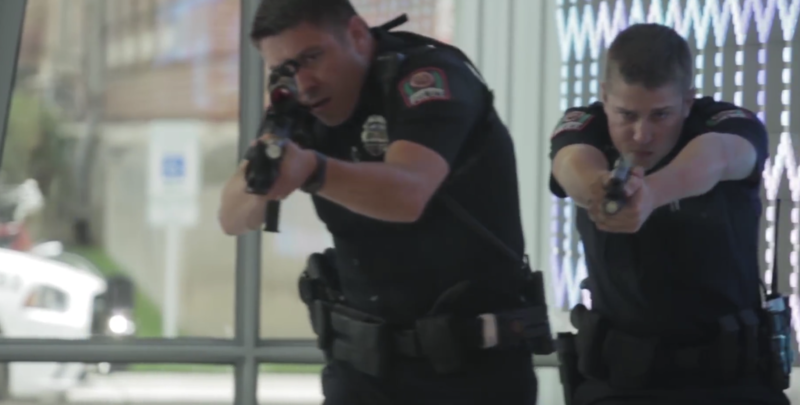 Photo: Ohio State University Police Officer Alan Horujko (right) in the “Surviving an Active Shooter” training video; YouTube. 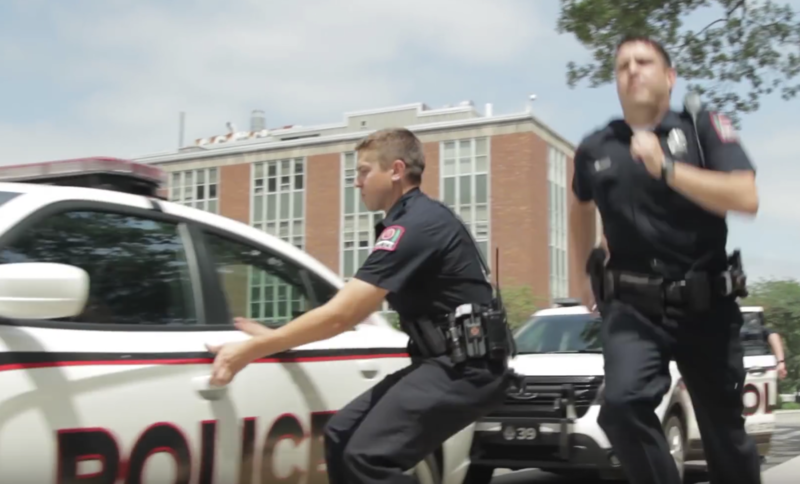 Ohio State University Police Officer Alan Horujko was featured in an active-shooter public safety video last year—featuring scenes eerily similar to his response to the campus attack on Monday, November 28, 2016. Officer Harujko shot and killed knife-wielding suspect Abdul Razak Ali Artan within minutes after the first 911 call was received. His response resembles the scenes demonstrated in a 2015 campus public safety vide. 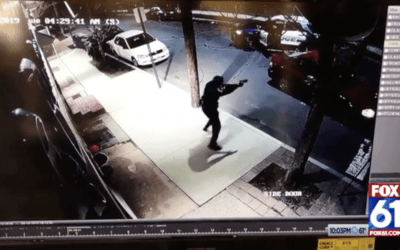 However, unlike his deadly encounter with Ali Artan, the “suspect” in the training video surrenders when confronted by armed law enforcement officers. Officer Harujko, a Cincinnati native, joined the OSU Police Department in January 2015 and was later featured in a “Surviving an Active Shooter” training video produced by the Ohio State campus administration just a little more than one year ago, and published on YouTube, September 23, 2015. One particular scene shows Officer Horujko running to a police car in response to a mock “active-shooter” incident. Officer Horujko opening the door to his police cruiser, as another officer runs past him. 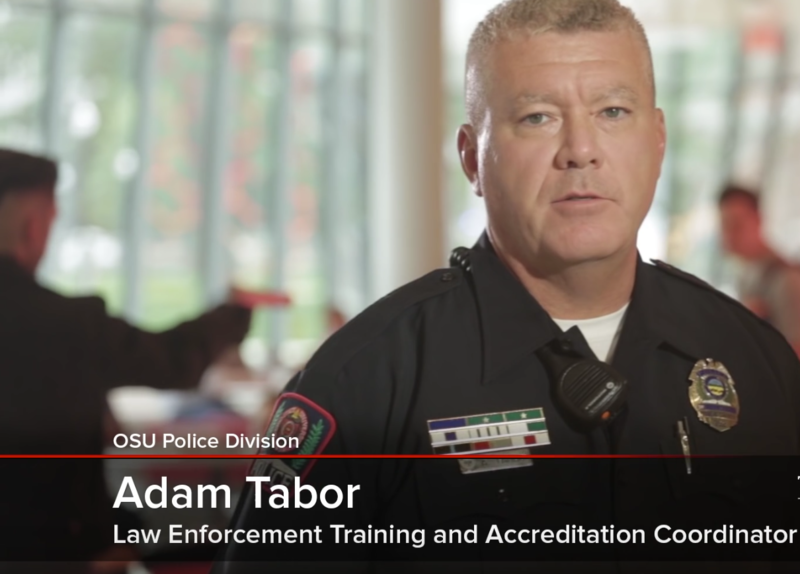 In the video, narrator Adam Tabor, the Law Enforcement Training and Accreditation Coordinator of the OSU Police Department states, “The Ohio State University police train countless hours to be prepared for emergency situations,” such as active-shooter encounters. 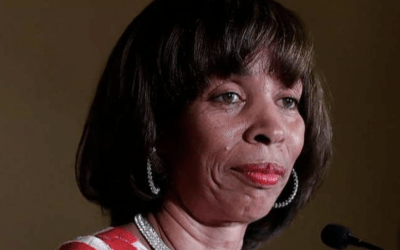 In retrospect, Tabor’s remarks speak volumes about the importance of active-shooter and emergency-response training. Undeniably, the hours of training for active-shooter and similar emergency situations helped prepare Officer Horujko and other officers for their response, which prevented Ali Artan from committing further violence. Prepare, train, then train some more, repeat.